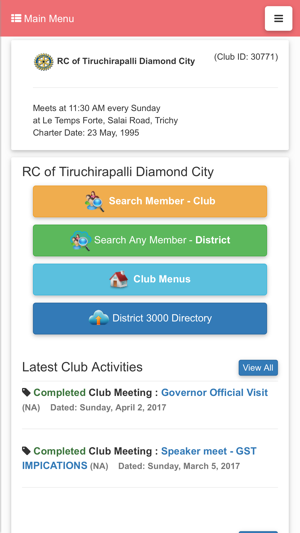 My Club On Net is your Club Management and Member Interaction Application in the form of a Mobile App and also a website, accessible from any device. 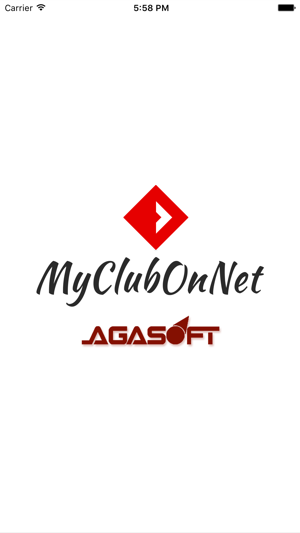 My Club On Net not only helps Club administrators perform basic operations with ease, but also helps members to connect with the club and interact with other members. 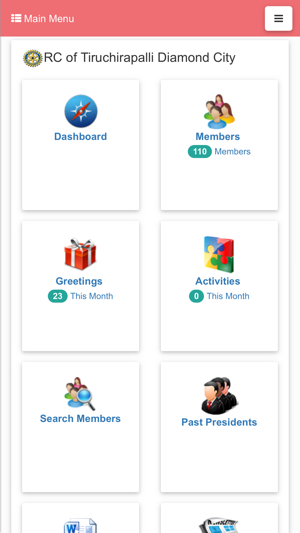 Powerful District/Area management features are available. 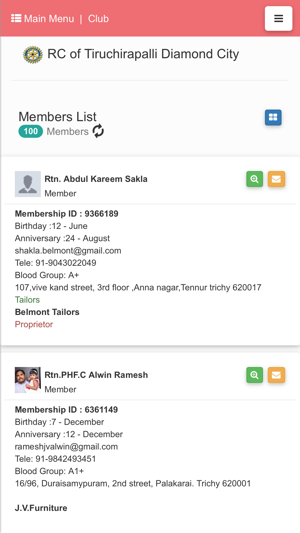 A new feature has been added to view the PDF.